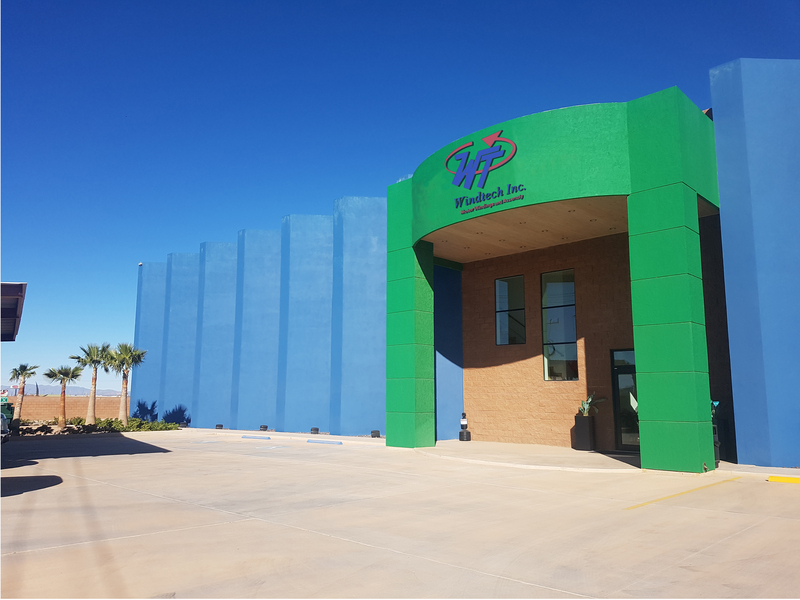 Windtech Inc. is first and foremost an assembly service company based in Arizona that works in strict conformance to Customer requirements. We serve much respected industries as diverse as Aerospace, Medical, Automotive, Energy, Industrial, Military, Commercial and others. 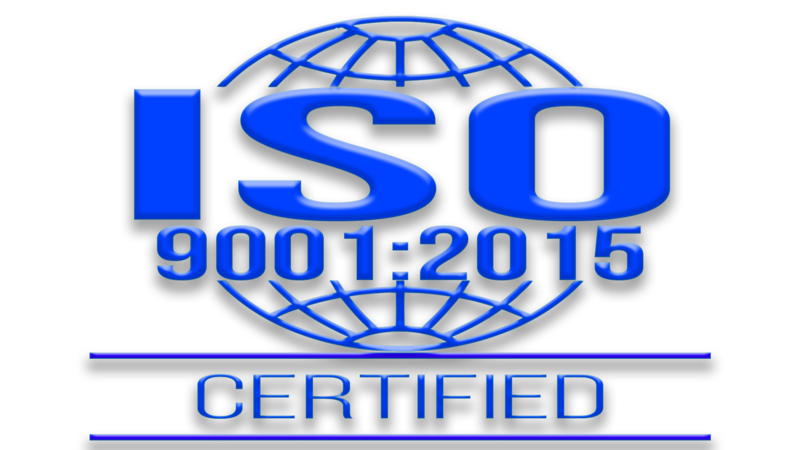 We are a company certified on ISO 9001:2015 we commit ourselves to a strategy of continuous improvement, relentlessly seeking to learn the expectations of our Customers and striving to exceed them in every juncture. 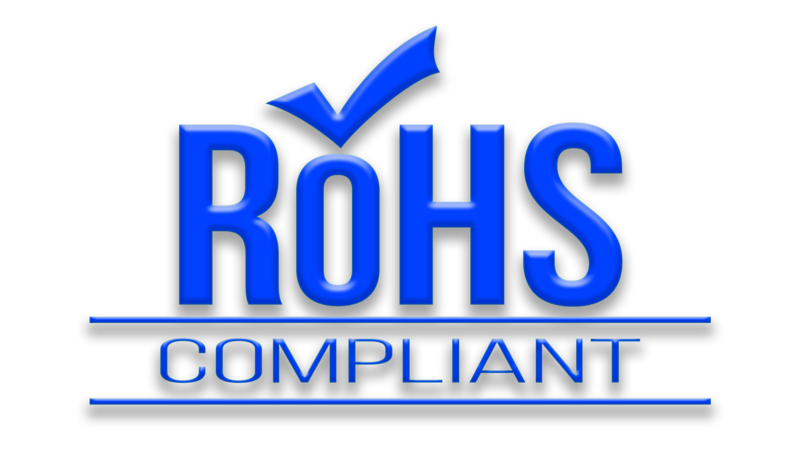 Our quality policy is as follows: "Strict Compliance of agreed customer requirements through continuous improvement". 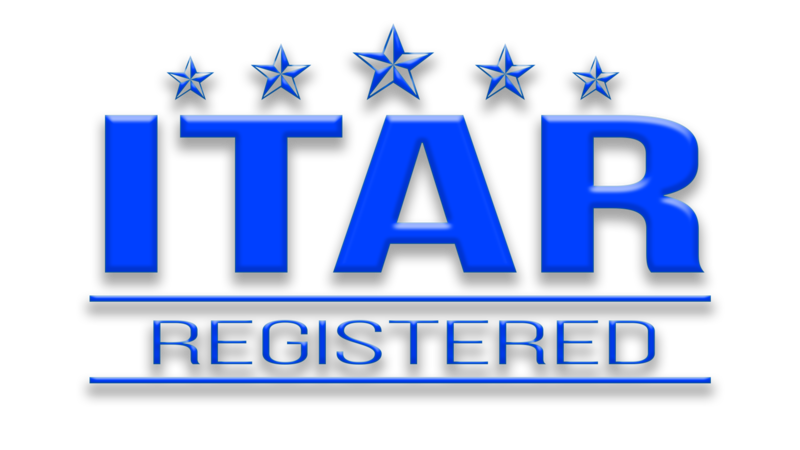 We have the skills, experience, highly trained personnel, capacity and ability to adjust to Customer's evolving needs. Our custom stators are built to print and can be integrated with electronic control boards or hall sensors. 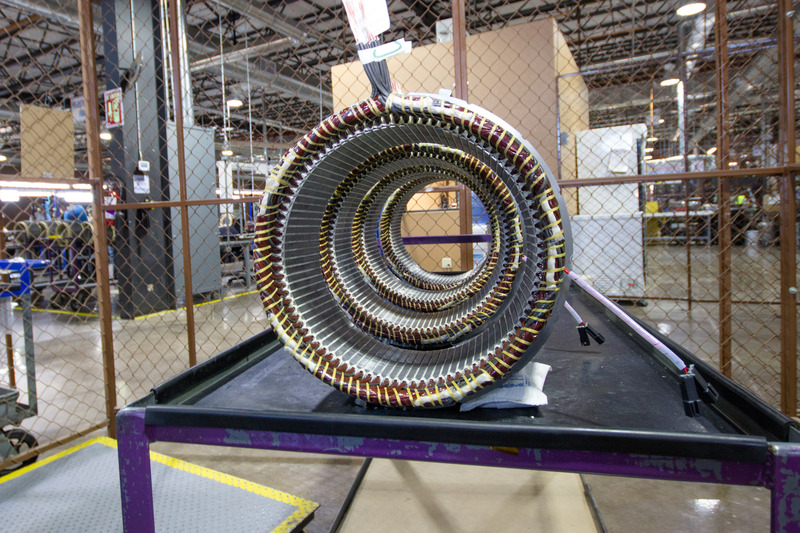 Our high precision self-supporting coils can be wound using self-bondable magnet wire or standard magnet wire using a wet-wind process. We manufacture complete rotors and armatures to Customer's specifications. We can install and weld commutators, install bearings, among other operations. Please contact us for further information. 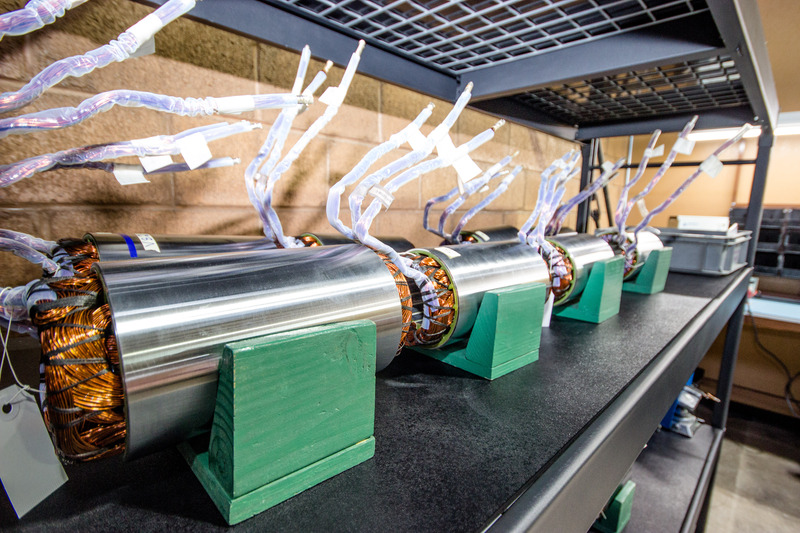 We can build your custom conventional or linear motor strictly to your specifications. 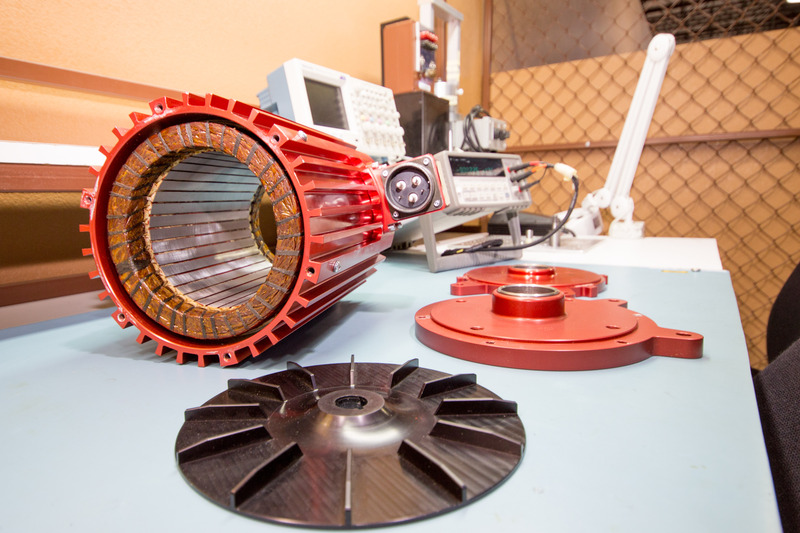 We can handle fractional motors up to over 1000 HP motors. Besides fabricating your motors, stators and /or self-supporting coils; we have the ability and experience to perform encapsulation using the vacuum epoxy transferring method and/or conventional trickle method. We offer manual soldering lead wires and/or electronic components to electronic control boards (ECB’s) by our specialized and highly trained personnel. 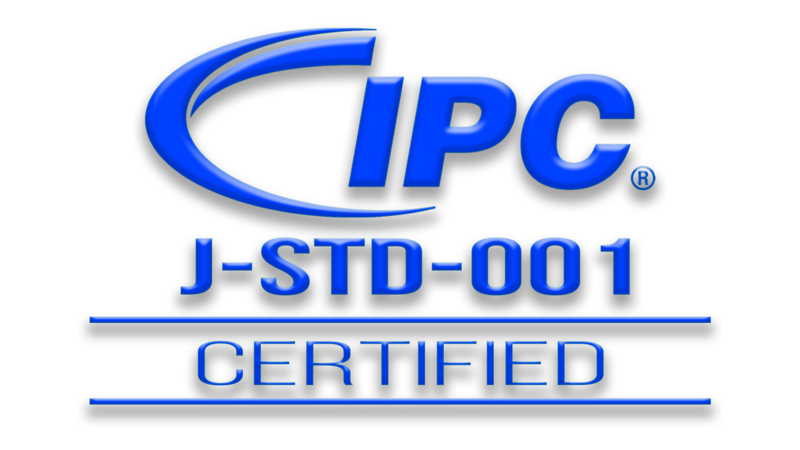 We are J-STD-001 certified and have all ESD (Electrostatic Discharge) controls in place. Do you have a custom assembly need? Let us help you. We build a wide variety of custom and specialized assemblies to Customer's specifications. Either it is an Aerospace, Automotive, Industrial or Commercial application, we can provide the assembly solution that you need. We provide proven low cost/high quality assembly services. 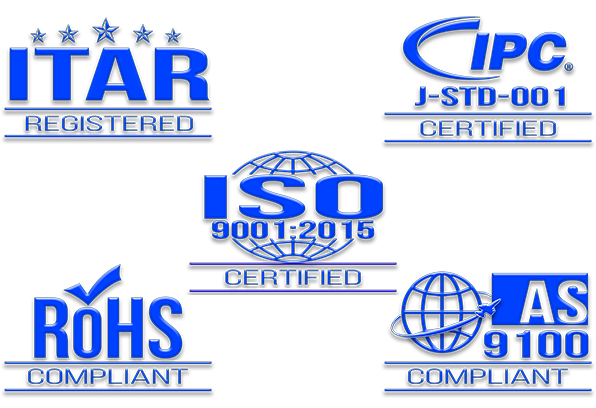 Our personnel goes through extensive training and internal certifications prior producing parts. Every Customer is very important and deserves the best we can offer. 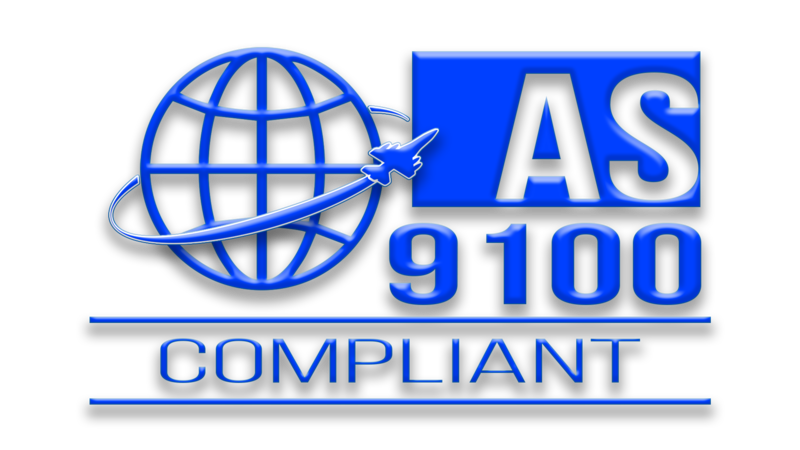 We perform AS9102 First Article Inspection Reports, PPAP, SPC, FMEA, CPK, MSA, IMDS among others. Work together with your design/engineering team to propose alternatives to manufacture a more reliable product at a lower cost. We are first and foremost an assembly service company based in Arizona that works in strict conformance to Customer's requirements and specifications. We serve industries as diverse as Aerospace, Medical, Automotive, Energy, Industrial, Military, Commercial and others.